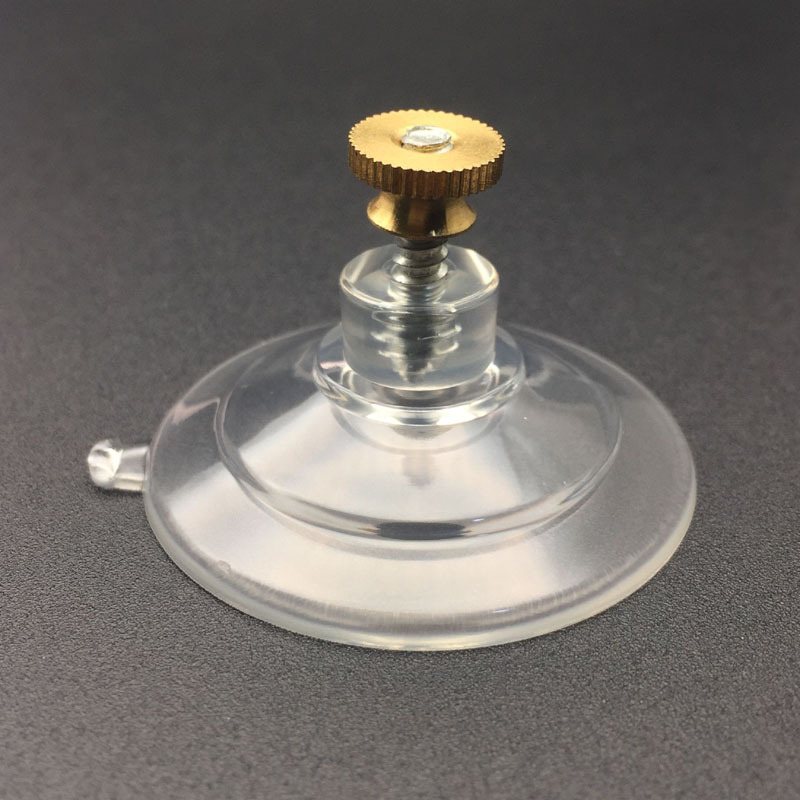 These are replacement suction cups, sold individually. The knob suction cuphas a 1 3/4″ diameter. The rear knob is 5/8″ at its widest, 3/8″ at its thinnest. The screw mountsuction cup has a 1 3/4″ diameter. The rear is 1/2″ at its base and 3/4″ tall.